European Union – Africa Relations in a Changing Global Order (ERGO) is a research activity carried out as a Jean Monnet Project with the support of the Erasmus+ programme of the European Union. Africa has enjoyed a new prominence in the 21st century. Institutions such as the African Union have capitalised on this status by broadening relations with the result of the world, including members of the rising Global South. Questions have subsequently been asked about the continued relevance of relations with the Global North in a seemingly changing global order. For some people, the EU and its Member States represent a past order, while partnerships with emerging powers China, India and Brazil represent the future. Yet this assumption is not a given. 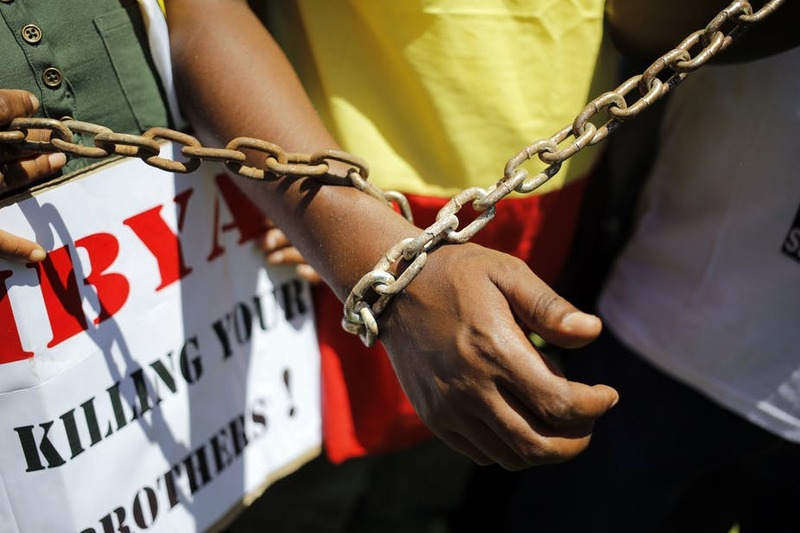 What is more certain is that we are in a state of flux which has challenged Africa’s relationships, new and old. The impetus here is, therefore, to “re-examine” EU-Africa relations in this changing global order. The objective of this proposed project is to bring together top academics, policy makers and political observers to explore how EU-Africa relations can best be understood today in light of a changing global order, highlighting innovations and challenges, and how the partnership can be updated in key areas such as security, trade, migration, development of climate change. Particular focus will be placed on engaging ‘African voices’ – hitherto the least present voices in the debate on EU-Africa relations. ERGO’s main activities were two international workshops as well as a larger one-day open conference, all held in Pretoria. These brought together academics, students, policymakers, practitioners, stakeholders and other members of civil society from across the continent and beyond. The key outputs are published as a special issue of the South African Journal of International Affairs as well as in a number of policy-relevant publications. 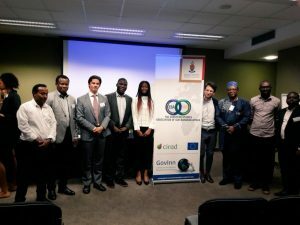 The project was carried out with the European Studies Association of Sub-Saharan Africa (ESA-SSA) and served to promote the Jean Monnet Programme and EU studies across Africa. 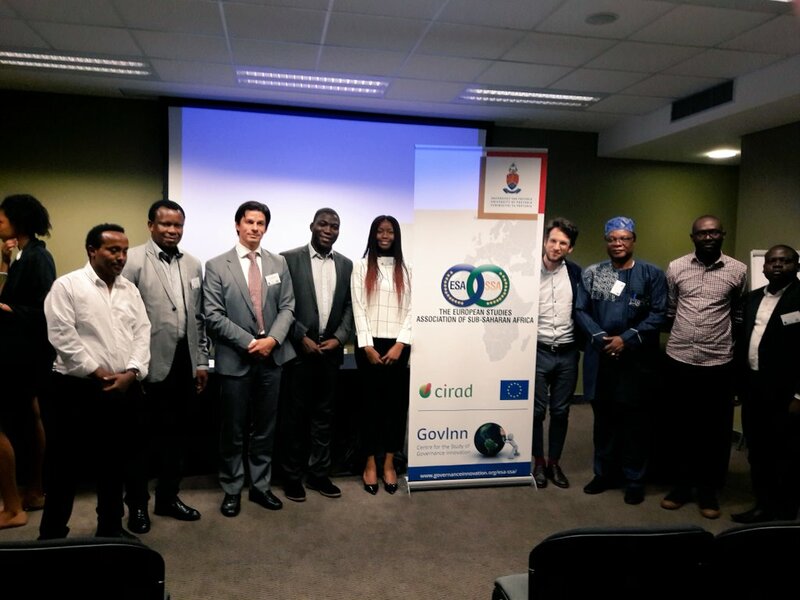 On July 20-21, scholars from every corner of Africa assembled at GovInn HQ for a workshop entitled “Broadening the Debate on EU-Africa Relations”. The aim of this ESA-SSA workshop was to advance perspectives on EU-Africa relations from Africa and the African diaspora. Scholars had an opportunity to scrutinise underexplored dimensions of the relationship as well as provide new insights into more established elements of the partnership. At the same time, the workshop represented a first effort at redressing the imbalance in scholarship on EU-Africa relations, which has hitherto been dominated by writing from Europe. Most importantly, new friendships were made and commitments to further collaborative research solidified. Stay tuned for more workshops to come! 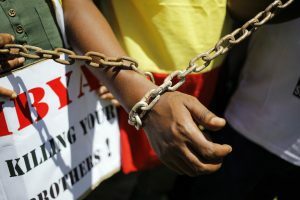 How is the role of external actors in Africa changing and what consequences does this have for the European Union (EU) and its strategic position on the continent? 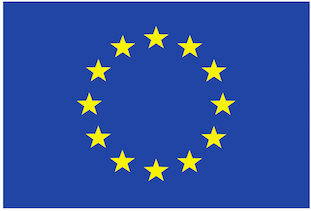 The research project ‘The EU, the US and the international strategic dimension of Sub-Saharan Africa: peace, security and development in the Horn of Africa’ seeks to address these questions in a series of policy papers. The first set of papers has just been published, covering the role of new and old actors such as Brazil, China, the Gulf States, Turkey and the US. In depth case studies on the Horn of Africa and an overarching policy report are to follow soon. 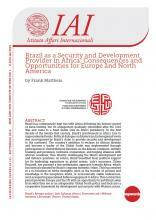 Senior research fellow Frank Mattheis contributed a policy paper on the role of Brazil as a security and development provider in Africa. It focuses on both the identity and the materiality of Brazil’s growing role on the continent, identifies the country’s current main challenges, and outlines opportunities for triangular cooperation with the EU. The project is lead by the Istituto Affari Internazionali (IAI), the Foundation for European Progressive Studies (FEPS) and the National Democratic Institute (NDI), with the support of Italy’s Ministry of Foreign Affairs and International Cooperation. 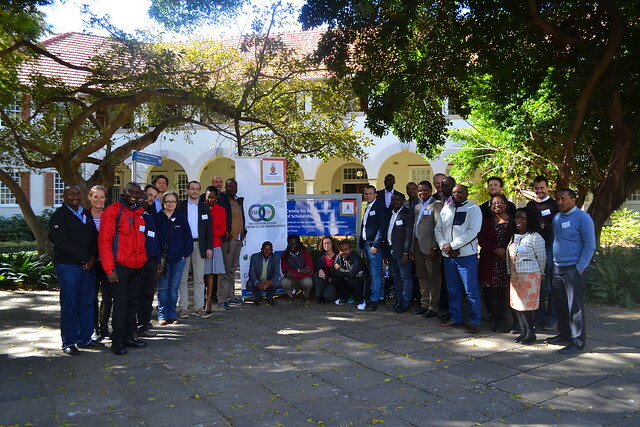 The EU-Africa workshop was the first event held under the auspices of the new European Studies Association of Sub-Saharan Africa (ESA-SSA). It took place in front of a standing room only audience on June 5, 2015 at the University of Pretoria during Governance Innovation Week. A diverse range of African, European and North American scholars and practitioners assembled for an exchange of views about the evolving relationship between Africa and the European Union. 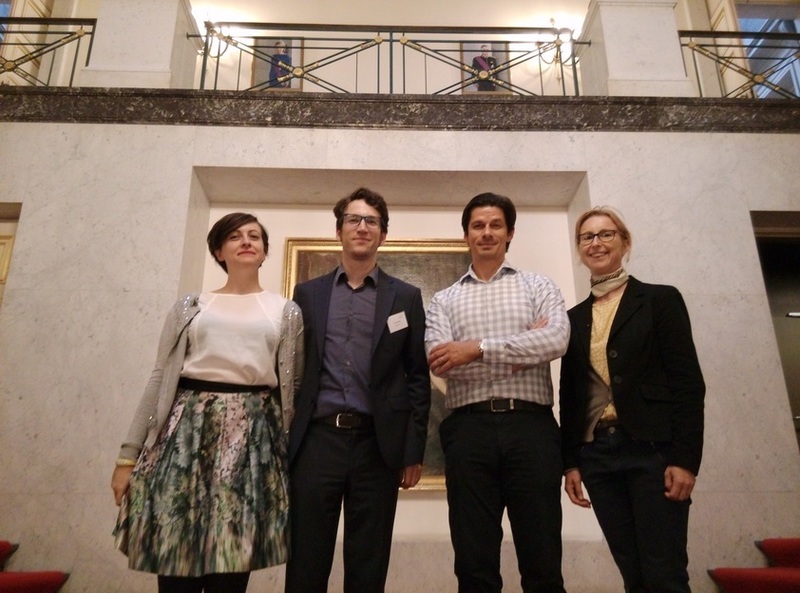 The overall theme was about innovation, with particular focus was on updating the debate, challenging some of the old donor and client characterisations, and better reflecting the changing conditions in Africa and Europe. Honorary Director at the European Commission, Philippe Darmuzey, kicked off the discussions with an opening speech on new directions in EU-Africa security and development cooperation. Panels followed with focus on innovation, trade and resources, and South Africa’s place in EU-Africa relations. Renown scholars such as Gilbert Khadiagala (Witswatersrand) explored the African Union’s approach to multilateral relations with the EU, while Daniel Bach (Bordeaux) examined innovative policies in emerging economies. 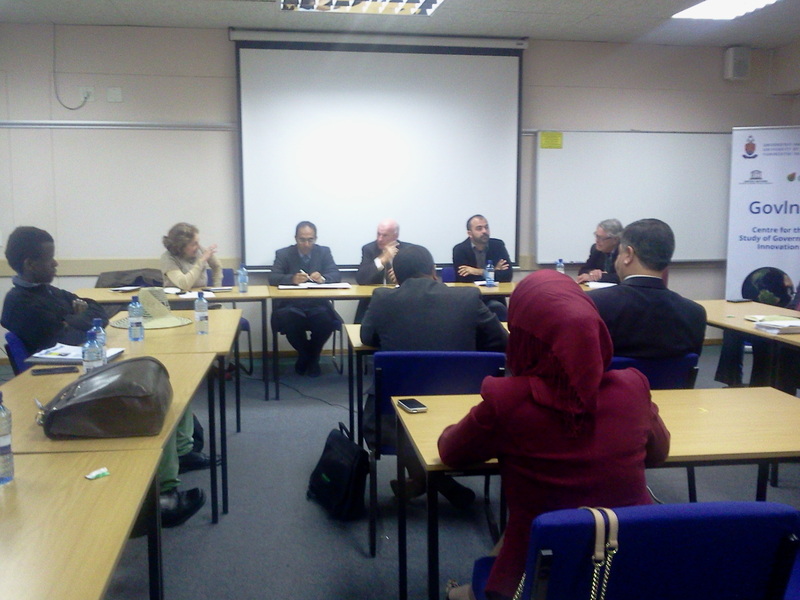 Practitioners such as EU Ambassador Roeland Van De Geer touched on the EU-South Africa relationship while Andrew Sherriff (ECDPM) explored the EU’s changing institutions and their consequences for relations with Africa. The workshop was universally deemed a success and a strong beginning for new collaboration and research in EU-Africa relations.